The color green isn’t for everyone, but emeralds are in a class of their own. 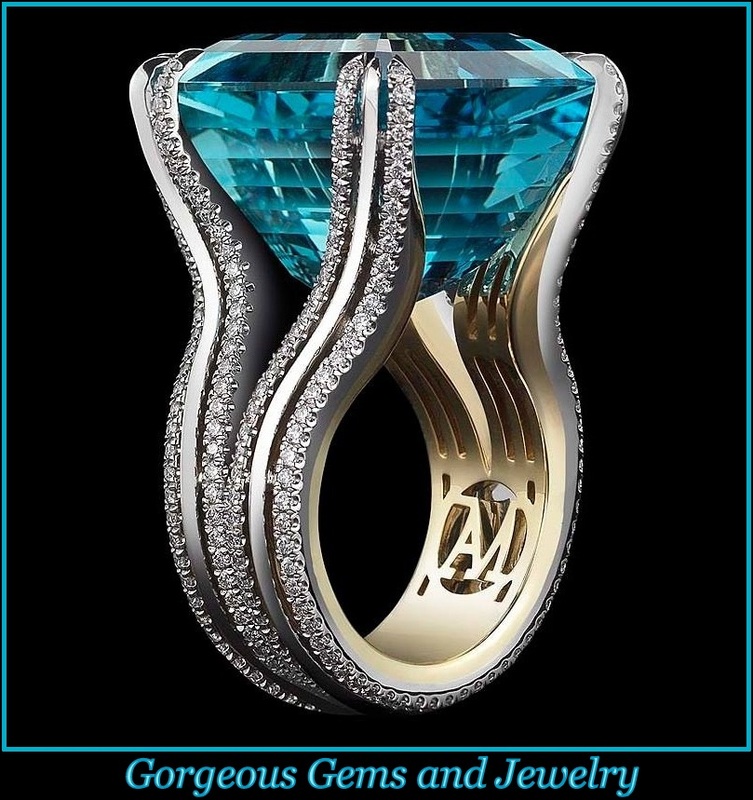 The stone’s hue is unmatched, making it one of the most sought-after gemstones on the market. 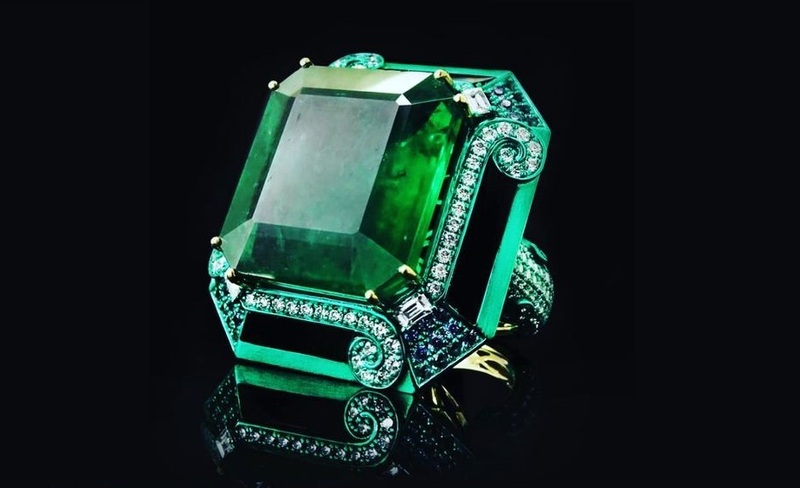 Emerald has consistently surpassed other green gems like peridot and tourmaline with its lush blueish-green tones. But what’s an emerald without some fanciful history and lore? These quick and to the point emerald facts will help enliven your passion for this rare specimen, regardless of what you think about its coloring.